Cormo/Shetland 50/50, white dk weight yarn, 14 skeins @200 yds and one smaller one available. Ubber soft and FFSSA Premium Grade 1 micron tested. 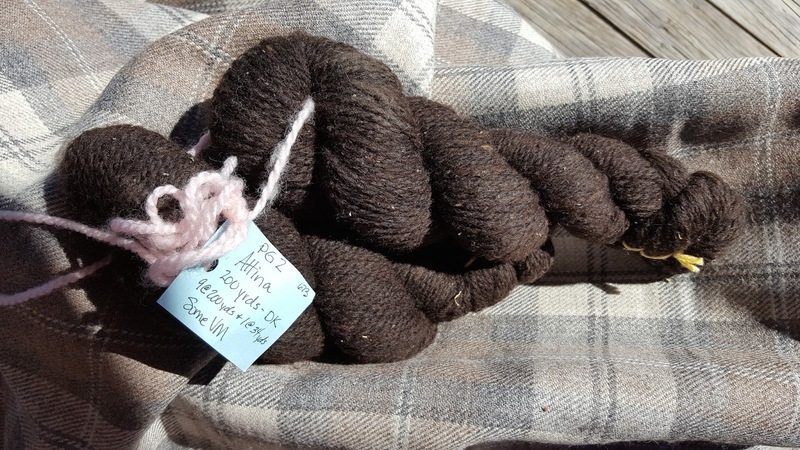 Attina-FFSSA Premium Grade 2 Traditional 1927 Shetland yarn, warm black, DK weight, Covered fleece, only 2 skeins left. 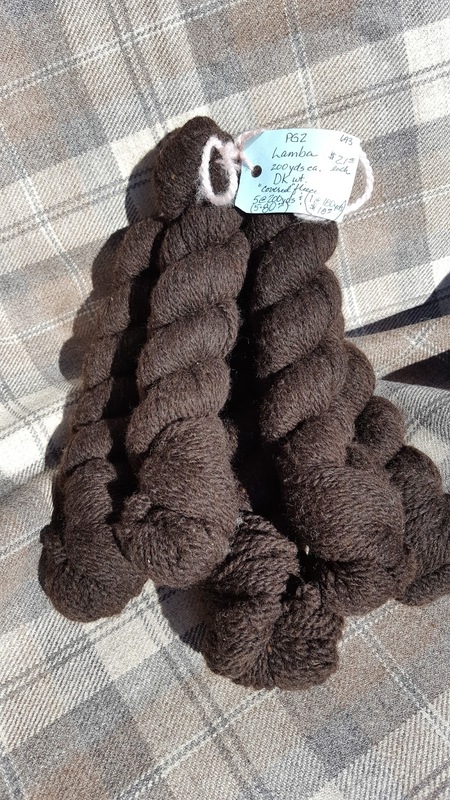 4 skeins @ 200 yds each. 4 skeins @ 200 yrds each and one smaller one. 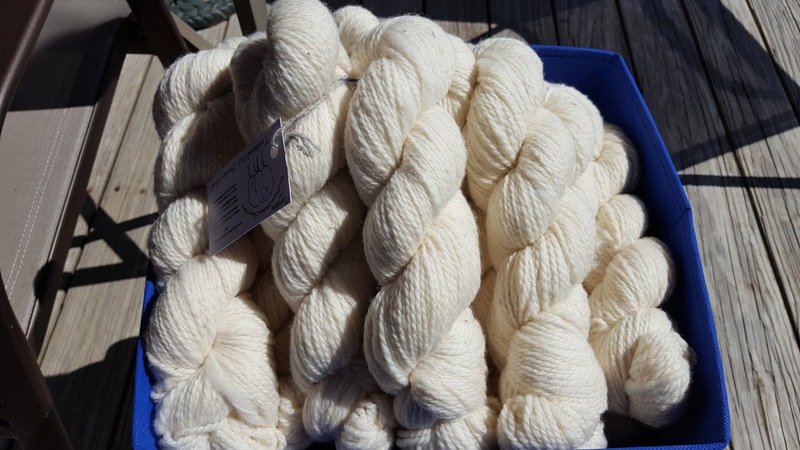 Celine-FFSSA Premium Grade 1 Traditional 1927 Shetland white yarn. DK weight, 4 skeins at 200 yds. Sonatina with her triplets about 8 hours after they were born. 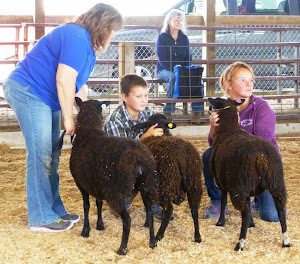 While triplets are not uncommon for Shetland sheep, they are not an everyday occurrence. Sonatina is a deep bodied girl in great body condition and as the days ticked with everyone dropping lambs around her, she continued to balloon in size. I jokingly said, “She is so big she could have triplets in there” and all the while not really saying it with much conviction. I did my final barn check one night to fine her nesting in the corner of the common area and decided to put her in a jug because delivery seemed to be imminent. I had added cameras to the outside and inside of the shed this year so I kept watch from the house until I saw that a lamb become visible. I headed to shed and there was this very tiny black krunet sokket ewe lamb being cleaned off. I was thrilled to have such a lovely ewe lamb, but was really puzzled by how tiny she was considering Sonatina’s size! I got comfortable in my chair and waited for the next lamb to appear and after about 15 minutes I saw more white hooves emerging and a very large wildly spotted grey Katmoget ewe was out in record time. I thought to myself that now the first lamb made sense because this girl was huge. As I watched her take care of the lambs, I suddenly realized there wasn’t a water bag that followed that last ewe lamb out and that I was either going to have to call the vet or there was another lamb coming. Sonatina didn’t even lay down for the last lamb, she barely even had contractions when a small water bag appeared and just hung there with this tiny lamb in it. It only took me a few moments to realize that he was in trouble if I didn’t break that water bag, and with quite a lot of effort I finally got it open and one of the tiniest lambs I’ve ever seen was out. This little guy was about 2.5#’s, a fawn kat with wild spotting and he was weak and chilling fast. I scrambled around for heat lamps, a pole to hang a lamp, an extension cord, more towels to dry him and a few boards and panel to block drafts. It took about 45 minutes for the little guy to get warmed up and then he was up and looking for food!! I was thrilled because 10 minutes after he was born he couldn’t even lift his little head. After a lot of failed attempts, the little fella was finally nursing and I could breathe a sigh of relief. 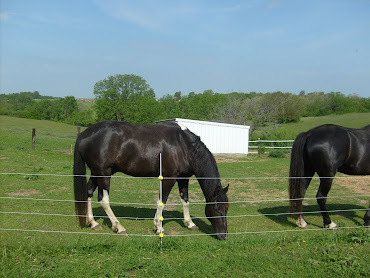 I had given all 3 a couple shots of Nutri Drench, so they were all bouncing around by the next morning like they didn’t have a care in the world. 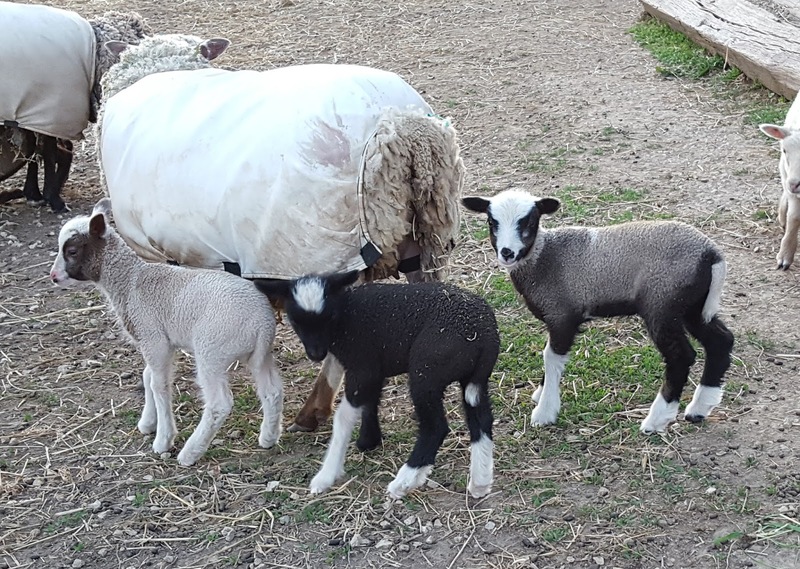 They are now growing like weeds and you’d never know that the ram and that first ewe were ever that much smaller than their large sister at birth. 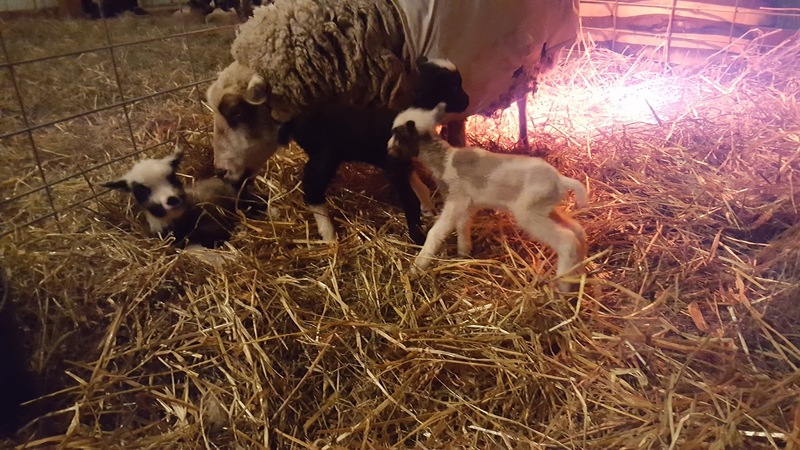 Sonatina is a perfect example of a ewe with great mothering instincts and still has plenty of milk for 3 lambs, (says this grateful shepherd) and I am very happy to report that all 3 have amazing tight, crimpy fleeces and lovely birth coats. 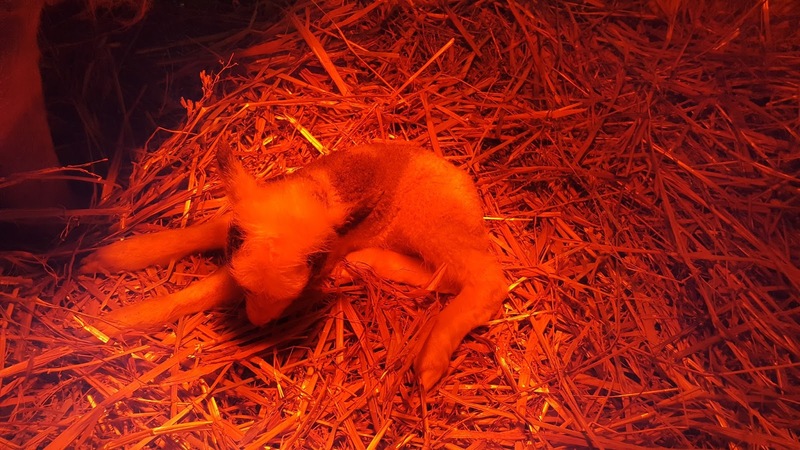 Below is a photo of Lynx, the tiny ram that was last of the triplets born, warming under the heat lamp. 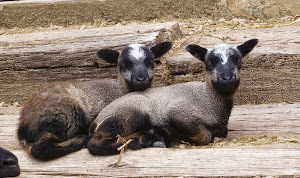 And here are the triplets about after a few weeks of being taken care of by a fantastic Shetland ewe. As you can see, there are no signs of these lambs not getting enough nutrition, so this ewe will be sticking around in my flock for a while, she exhibits everything that I want to see in a Shetland ewe. Sonatina has definitely earned her keep here for the foreseeable future. 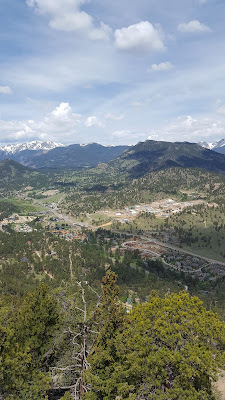 We had a fantastic week in Estes Park at the fiber festival held there June 11th & 12th. We meet some new people, reconnected with some old friends and aquantainces and just really had a great time. 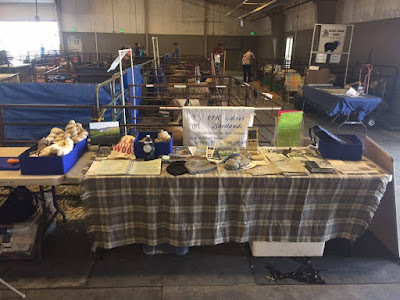 Our 1st ever FFSSA sponsored show was held in conjunction with the Estes Park Wool Market and everyone was so easy to work with and friendly that we vowed we'd be back! We had no idea there was someone there that would say or do anything to discredit our sheep, our wins in the show ring, our judges and our integrity. I'm not going to name this person, it's not really my style to do that, but I do want to make it clear that a lot of what she's is saying is either skewed for her own agenda or an outright fabrication. I have all the comments from the Heritage Facebook page, so I know the intent wasn't changed nor the wording. 1) First on the list is the accusation that our judge, Jim Chastain, sponsored the show. He did not. His ex-wife sponsored 2 classes and he wasn't even aware she'd done so until he showed up at the fairgrounds on Thursday night and I told him. Complete fabrication. 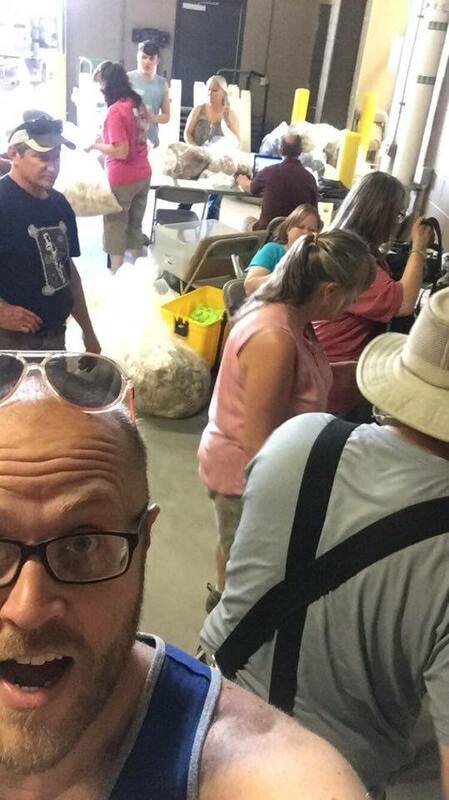 2) Jim did not speak to this person, she claims he told her he was judging on fleece only. 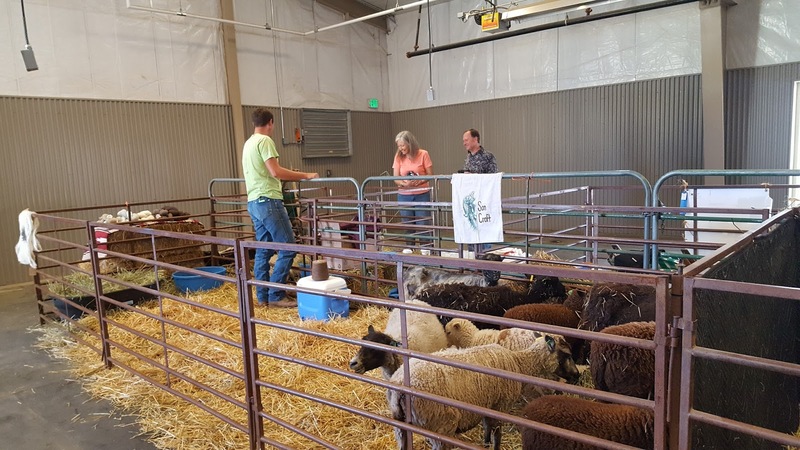 Jim spoke to the exhibitor of one of the sheep that was shown and that exhibitor said why her sheep wasn't placed higher. The exhibitor said: "his words were.... it was hard to place sheep who were sheared where he couldn't see much fleece"
He stated several times during the show that he judged on structure, but the fleece weighs heavily in his decision because it's a big part of the sheep's value to those making a living from the Shetland Island. He also said structure weighs heavily because he considers them a dual purpose breed for the same reason the wool is important, the Islanders have to be able to have a good carcass animal. The statement posted on FB stated that "he said he didn't place her higher because he was only concerned with the fleece." By inserting the word "only" the meaing of that comment completely changes. Half truth. 3) The classes were not placed largest to smallest in the FFSSA show nor in the Classic show on Sunday. Jim did tell the exhibitors that judging lambs that are so young is really difficult, especially when the lambs are put up against adult sheep that have matured into what they will be for sheep. Complete fabrication. 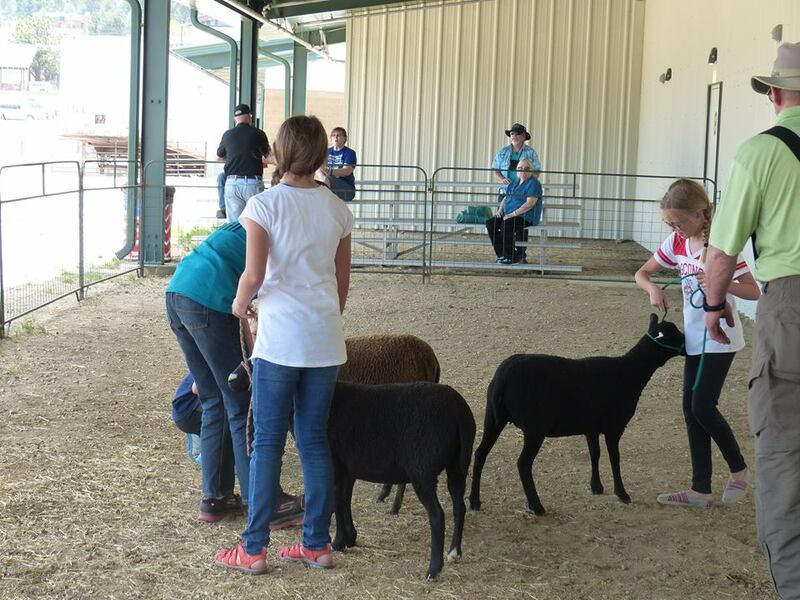 Here is a shot of the placing from right to left for the ram class on Sunday. Does this look like sheep being placed from largest to smallest? This is the FFSSA show Champion. A yearling ewe that weighs approx. 50#'s, does she look like the largest sheep? 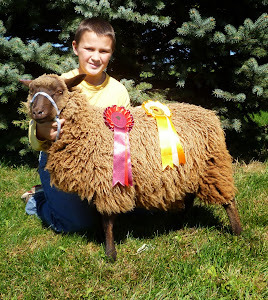 This is the Champion ram and reserve champion of the show.......does this look like it could possibly be the largest sheep in the show? 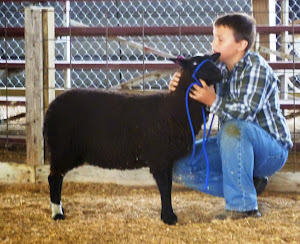 BTW-he was placed ahead of a 2 year old ram that weighs 125#'s and one of the older lambs, so he was better able to determine what this ram might be as he matures. 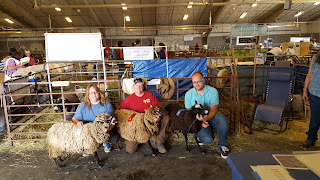 The insinuation that overly large animals were chosen as the best examples is false and clearly was said as an attempt to discredit our show, our judge, the exhibitors and their sheep. Making that statement insults every person that won a ribbon, it's saying that their sheep are only winnning because they were big. In my opinion, it's a slap in the face to everybody that participacted in the show and I'd like to publically apologize to everyone for any insult this might have caused the good hearted folks that showed up to support our show. 4) It was stated by this same person that they congradulated myself, Garrett Ramsay on our success in the show ring........that is a complete fabrication. I have never met this person and am only guessing that the person in a few of our photos is this person because someone said they spoke to her briefly. I would never, ever snub anyone and would never be unkind or dismissive. Anyone that has ever met me know that I don't have to agree with you to be kind and friendly. That being said, I do get quite upset when there are personal attacks on myself and others that are not based in fact, but simply fabrications to further an agenda. 5) Speaking of agenda......it was suggested on the Heritage FB page that FFSSA and our members have an agenda. Well, at least that was accurate, we do have an agenda and that agenda is to promote and educate, mentor and support breeders that breed 1927 Standard Shetland sheep. We've been pretty clear that's what we do, so I don't know why it's a shock to anyone. 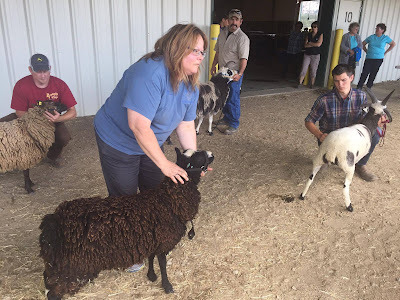 The person making all thes false accusations said she overheard us saying (in an unkind way) that Tracy Hoffman was trainable and yes, we did say that, but we were talking about training him to be a Shetland judge versus a livestock judge. 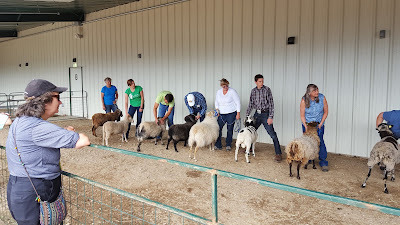 We felt he was open to learning the finer points of Shetland sheep and not just placing them according to size or the amount of wool they carry around. THAT is what we were talking about, and if you had walked up and asked us, we would have told you that. 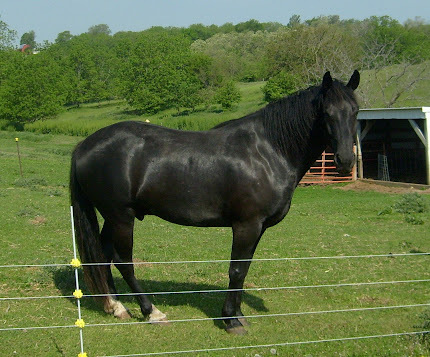 We all know the damage that has been done to the Shetland breed from judges that aren't trained and know nothing about the 1927 Standard, so yes, we felt he was a good candidate for showing him more and a lot of his research was done in his hotel room on the interent on Saturday night because he said he wanted to do right by the Shetlands. 6) We do not "Want to take down NASSA"!!! 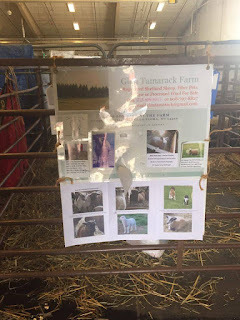 We believe that there are breeders that simply want to breed for the fleece types they accept and have no issue with this at all!!! We have never had a take down on our agenda, never will, so please stop spreading this vicious lie. Raise and breed what you want, but stop attacking us and then making it look like you are being attacked, it's sheep people.........SHEEP! 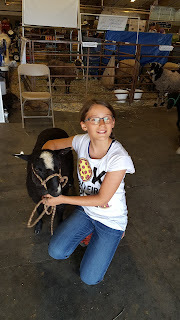 It's not about money and sales, if I wanted to make money, I wouldn't be picking Shetland sheep as the breed to make a profit, so let's stop making that accusation. Most of us breed 20 or less ewes a year, we don't do it for the money. Good grief.....how ridiculous. In closing I'd like to express my extreme disappointment that someone finds it necessary to go to such lengths to insult the integrity of so many people and their sheep. We are not out bashing NASSA, there are a lot of our friends and great folks in NASSA. We are not our there bashing this person's sheep or her decision to raise them. 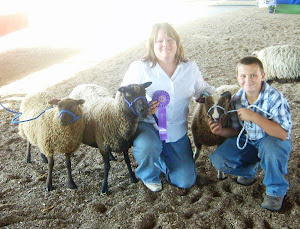 We are at home, enjoying our sheep, our choices and promoting them in order to educate others. It would seem that has painted a target on our backs and I had hoped the attacks on the Heritage page would subside, instead they have escalated to outright fabrication and at best, half truths. 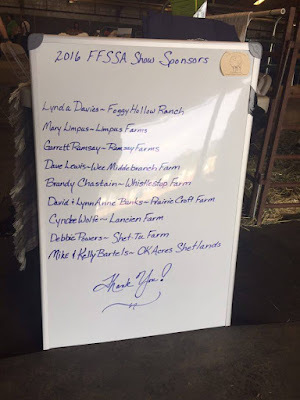 A line has been crossed when you question a person's integrity and I wanted to address the statements because I feel this is a diliberat attempt to do harm to my flock success and the success of FFSSA. Thank you to all those that supported our show and conintue to support what we do. What a great place to have a show....the views are so spectacular in any direction that you simply can't find fault with anyof them. What a wonderful venue with great folks running the event, we were treated so well by everyone that I look forward to more years of doing a show at Estes Park Wool Market. Finch Hill Farm's amazing farm display put all of us to shame!!! I'd like to thank so many people, starting with Garrett Ramsay and Debbie Powers, my fellow show chairpersons, the show wouldn't have been possible without a collective effort. Thank you to all the exhibitors and to those that drove so far to support FFSSA! Russ & Terry Dukerschein, Mary Limpus, Garrett Ramsay, Debbie Powers, Jared & Beka Llyod, Holly & Mandy Younger and Grace Corrette. 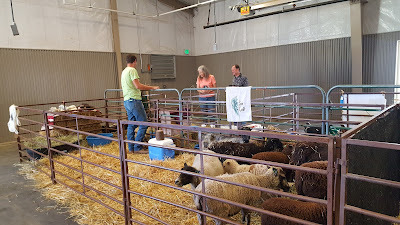 I'd also like to thank all the folks at Estes Park Wool Market for their kindness and cooperation during our settling in period at the show this year. The show is never about one person contributing and we are grateful to everyone for helping make this show a success. 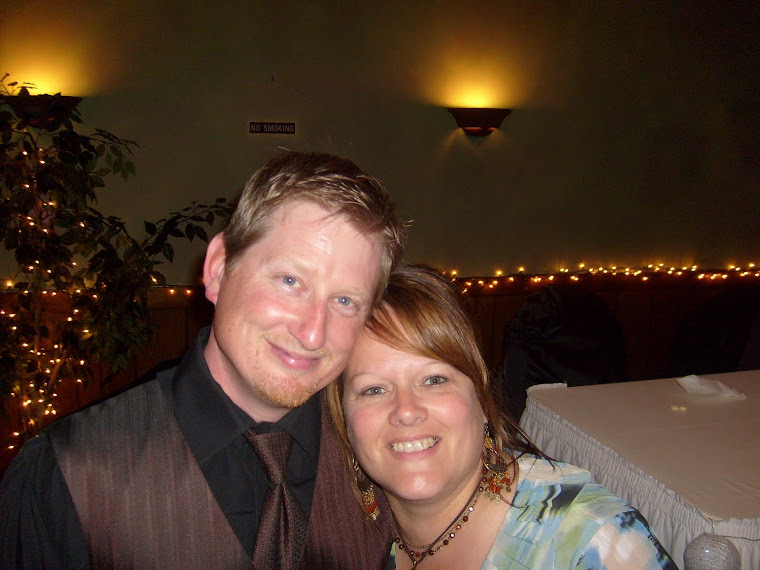 A huge thank you goes out to our Judge, Jim Chastain, your generosity will not be forgotten. Jim Chastain, our judge for the FFSSA show on Saturday, drove all the way from Oregon to judge our sheep and did it all on his own dime. 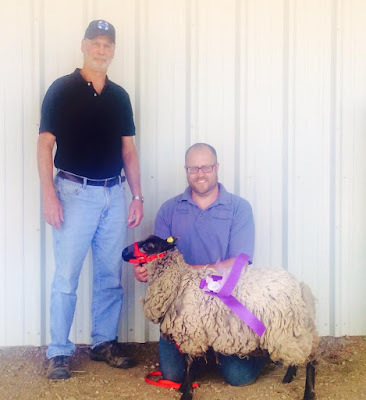 His generosity is humbling and exceedingly helpful in continuing our mission to educate and mentor breeders striving to adhere to the 1927 Standard-Appendix A Shetland Sheep in North America. 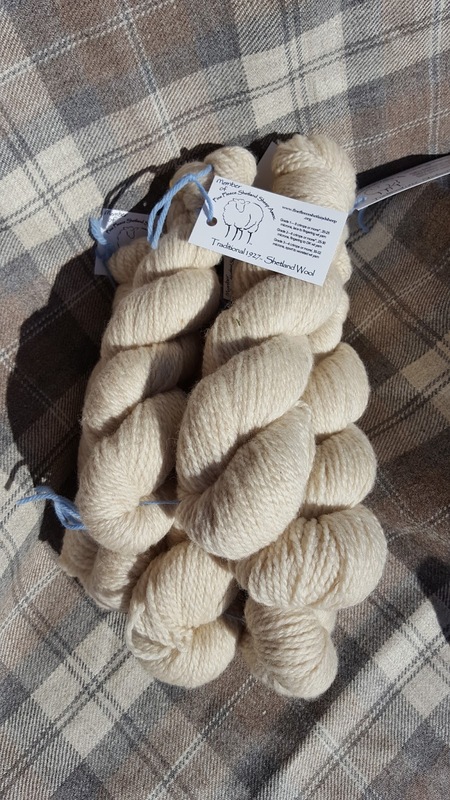 Jim explained in detail why single coats with fine, crimpy wool is THE type of Shetland that Islander strive to preserve. 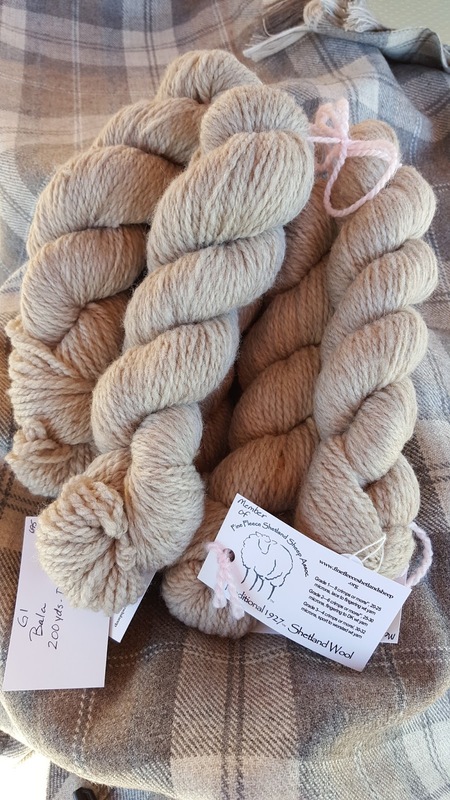 The finest of the wool breeds should not be coarse, should not have coarse outer coats and should exhibit the traits that help it survive on the Islands for decades. He did say that all of us need to work harder to keep the wool on the poll of our sheep, and felt most of the sheep there were too slick-headed (his terminology) for Shetlands. 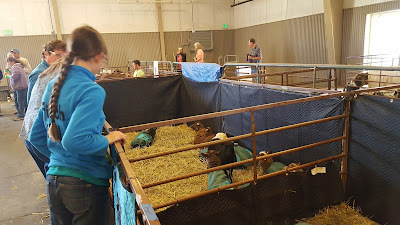 Another area he'd like to see improved is the depth of the sheep, or width of their chest and hips, which would have to be proportionate to the overall structure of the sheep to maintain balance. 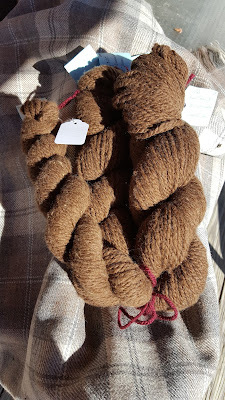 We could use a bit more width in several of our lines, so I'll be working on depth and wool on the poll in the coming years. Jim has been to the Islands 14 times, at times he's spent months staying with Islanders and soaking up their history and knowledge. I am fairly confident that he might know what he's talking about when he discusses what is acceptable for a proper 1927 Standard Shetland and what is outside the perameters of what is acceptable. I am happy with his evaluation of our sheep, where he placed them and am in agreement with him on those choices. When we asked him about how he made his choices, he indicated that it was very tough to judge the smaller lambs because they haven't matured enough to compete with the more mature sheep. He also said that it was hard to place a sheep that didn't have any fleece growth to evaluate, and since the wool is such a big part of the Shetland sheep's worth, it weighs heavily in his decision. Jim made sure we knew that he places them only if they display a good overall, balanced structure with strong breed typical charactericstics, so the wool isn't the deciding factor, but simply a factor to consider for the entire package. During the judging of the fleece show Jim gave a lot of feedback about each fleece. 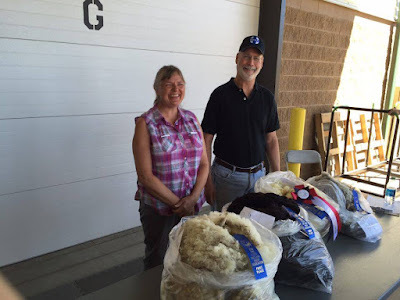 The top 3 winning fleeces were excellent examples of 1927 Standard Shetland wool and Jim said he was pleased with the overall quality of the fleeces put forward. He did have a few fleeces that were coarse and he indicated that they were not 1927 Standard Shetland, although he was blunt, he wasn't trying to be unkind but simply wanted to let the breeder know what was acceptable and what was not for the Shetlands that follow the 1927 Standard. It's important to remember that the 1927 Standard is not simply a suggestion, and not following it is ok if you aren't breeding and registering Shetlands, but...........it's not a preference, a preference is what flavor of lemonaide you order when eating out at a resturant. 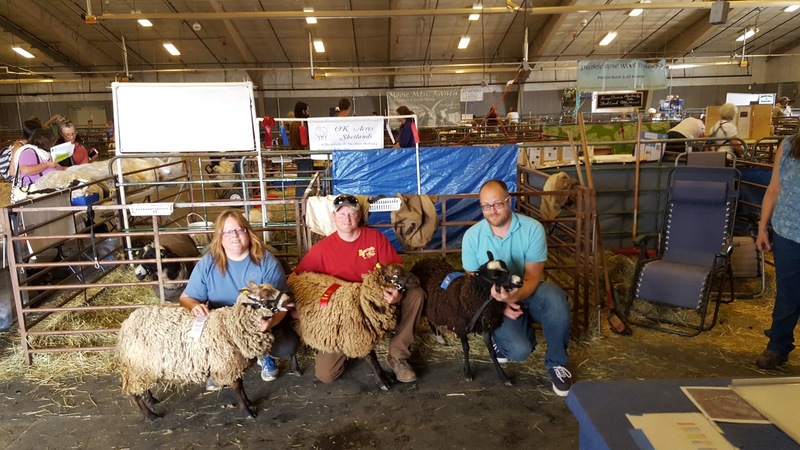 If you are going to breed Shetlands that will stand up to inspections and judging by qualified judges and inspectors, you must adhere to the 1927 Standard, period. That being said, nobody has a perfect sheep, we are all only striving to breed towards the best representation as possible. Shetlands with coarse wool are not meeting the 1927 Standard, I heard it when I visited Shetland in 2013, I have heard it from every UK judge & inspector that has visited us in the last 4 years (7 judges total) and Jim told me the same thing. I would never even consider telling the folks on Shetland and in the UK that the sheep they sent here several years ago is not the correct type, so I defer to their experience and knoweldge and try to breed sheep with soft, fine wool. We had another judge express interest in learing more about Shetlands, Travis Hoffman, the judge hired by Estes Park to judge the open sheep show and classes spent a great deal of time on Saturday talking to us and to Jim, then looking over the sheep and going to his hotel and doing more research online on Saturday night. He came back to the festival on Sunday prepared to do right by the Shetlands, as he indicated to us that he's always felt the Shetlands should be finer than the ones he's judged in the past. 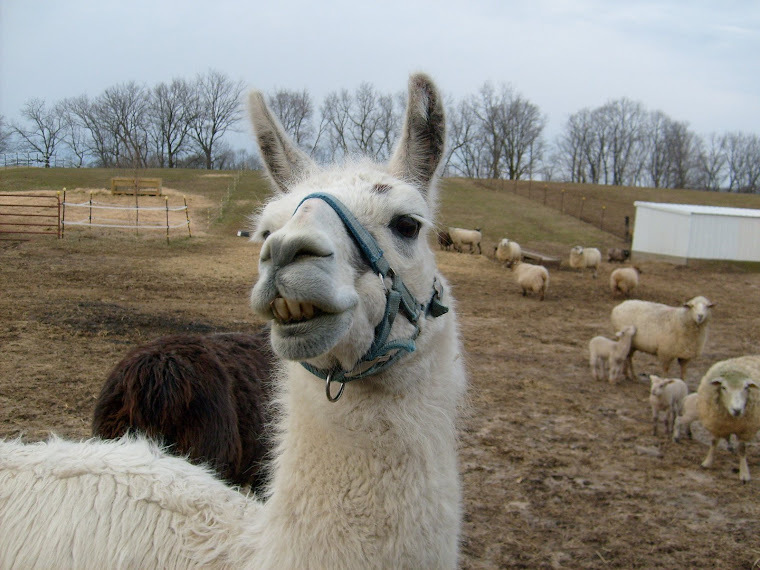 He told us that our sheep were more in line with what he'd call the "finest of the British breeds". Encouraging news from a sheep judge outside Shetland sheep circles!!! 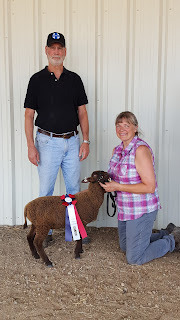 Jim felt that Travis did an excellent job of judging the Classic Wool show on Sunday morning, so we are encouaraged that we may have found a new person to judge among livestock judges. This show gave us exposure and advertised our sheep and product better than any amount of ad space we could have purchased in periodicals or online. The interaction and hands on show casing of our sheep and products spoke volumns for what we have to offer, our sheep, yarn, raw wool, etc. was very positively received. We handed out a lot of business cards and brochures, so hang on folks......the ride is about to begin. 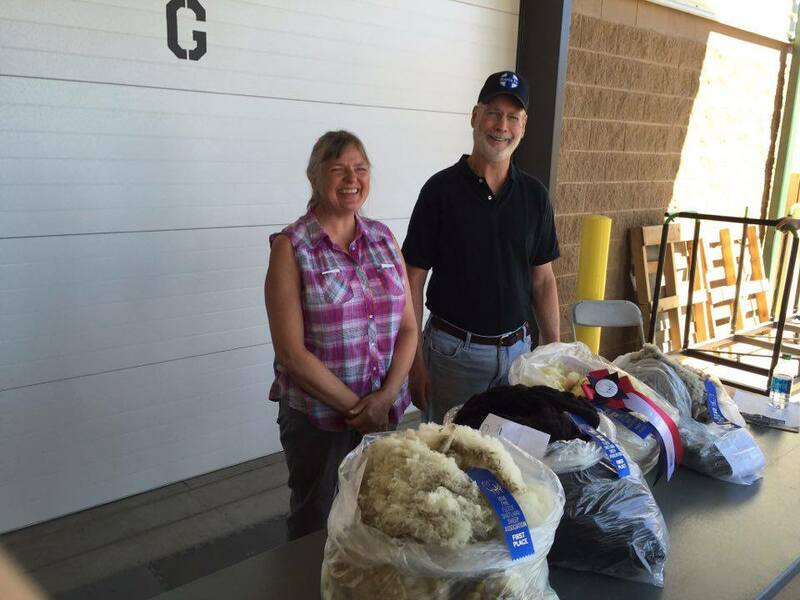 Judge Jim Chastain and Debbie Powers sweeping the fleece show!!! Champion Fleece!! Way to go Debbie. What a great way to get your farm name out in front of folks!!! 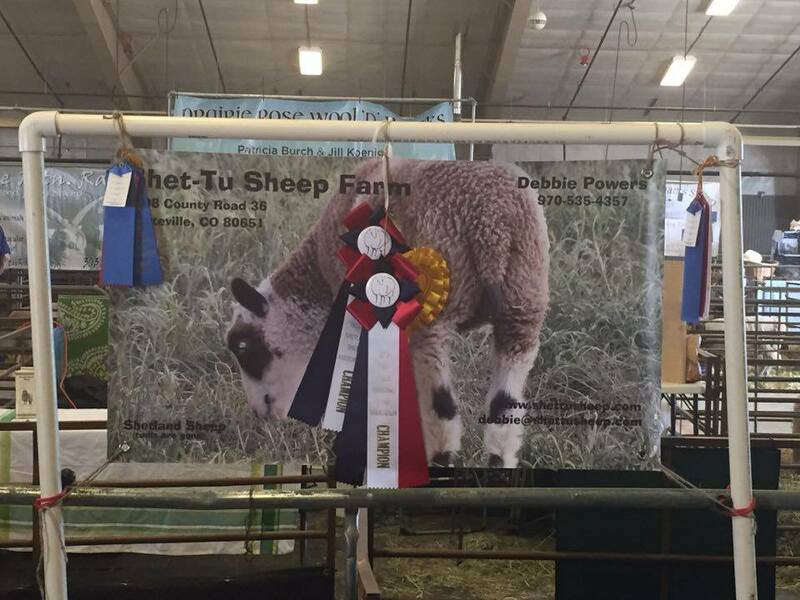 Sponsor a sheep or fleece class at the 2016 WSWF/MSSBA Shetland sheep show. Below is a list of the classes that are still available as well as the generous folks that have already agreed to sponsor a class for us. I'll up the list as I get more sponsors, so take advantage of having your name be in front of future customers NOW!!! Contact Kelly at okacres@hotmail.com to reserve your spot today!!! A sincere Thank you to all our sponsors for continuing to dig deep so this show can continue...it's the one of the largest Shetland shows in the US and is the largest single breed show at WSWF every year!! 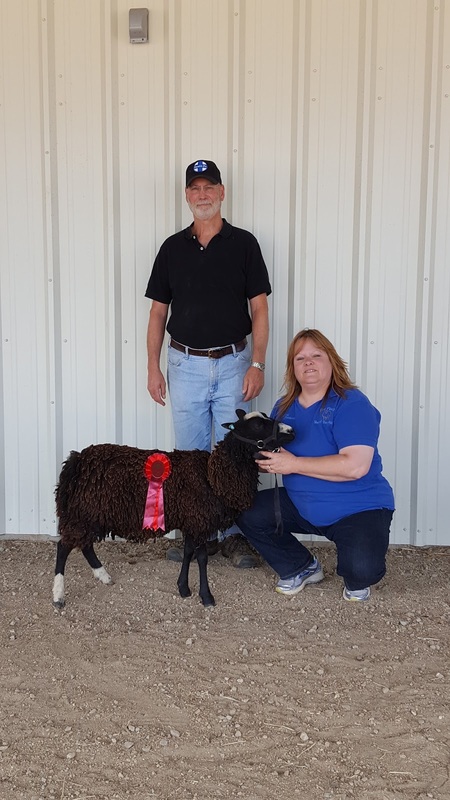 Gilbert is a past SSS chairman and current committe member of the Shetland Sheep Society, sits as Chairman on the Judges and Inspectors Panel and has served as an SSS judge since 2002. Tyninghame, East Lothian was the home to the St. Baldred's flock for many years in Scotland and the pride and joy of Gilbert and Jean Meikle. 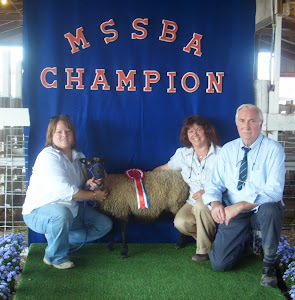 Our sincere thanks for their time and effort to help us with our 2015 Sheep & Fleece Show!!! Gilbert and Jean would not take any judges fees from us and we are beyond grateful for their generosity and support of our effort in America. Since I've completely neglected my blog this year, I wouldn't be surprised to find that all of you have assumed I've dropped off the face of the earth. But alas, this is not the case (no moans from the peanut gallery) as I have only been so completely overwhelmed by life's events that I've found it hard to keep up my Facebook page AND the blog. I'm hoping that I can pull myself out of this rut and exhaustive carousel of events to keep this blog more current in the coming months. I'd like you to join me in welcoming our new daughter to our family!!!! We simply adore this lovely young lady, so it was a day filled with joy for all of us. 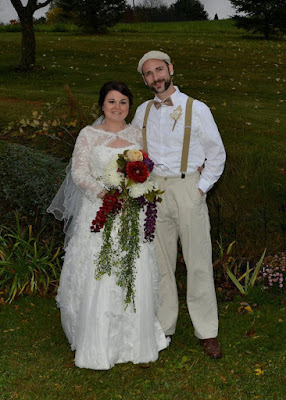 Shelby and Tyler were married on October 31st on our farm and the weather did it's best to throw a monkey wrench into our plans, despite the wind, chilly temps and the rain we managed to make it all work by moving the ceremony into the tent. There were approximately 150 people that attended the ceremony and we had just enough tent space for everyone to squeeze in for the ceremony and the reception. Tyler had planned a surprise for Mike during the ceremony by changing his last name to Bartels and having my dad (who performed the ceremony) announce them as Mr & Mrs. Tyler Bartels!! 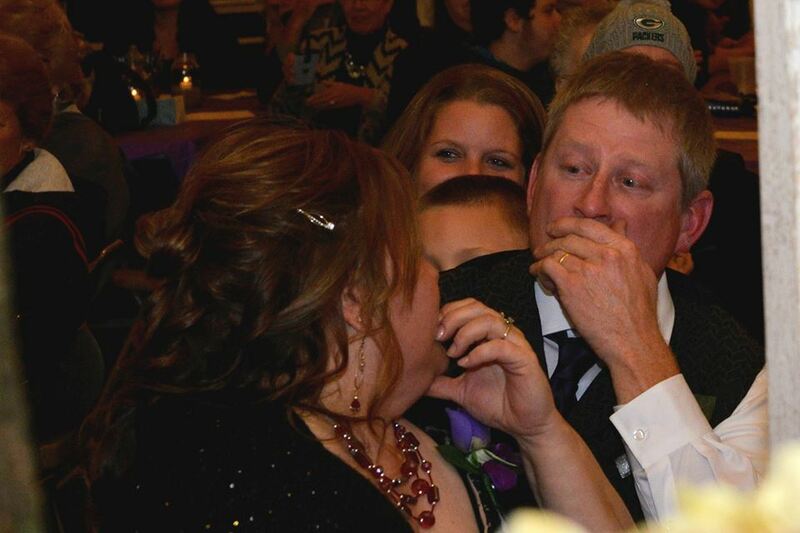 There wasn't a dry eye in that place, Mike was completely blown away and he was crying with joy. 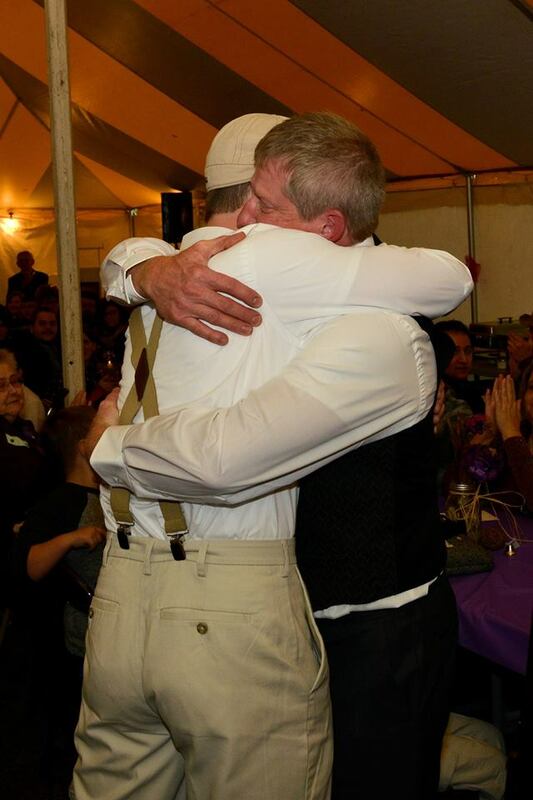 Tyler felt that he wanted to honor Mike for being a dad to him all these years and so the surprise was planned for the end of the ceremony. 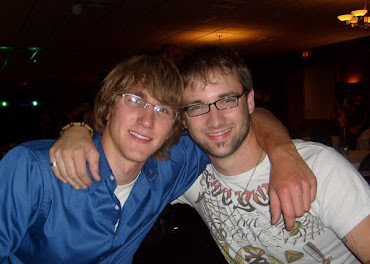 Tyler and Mike........no words needed here. 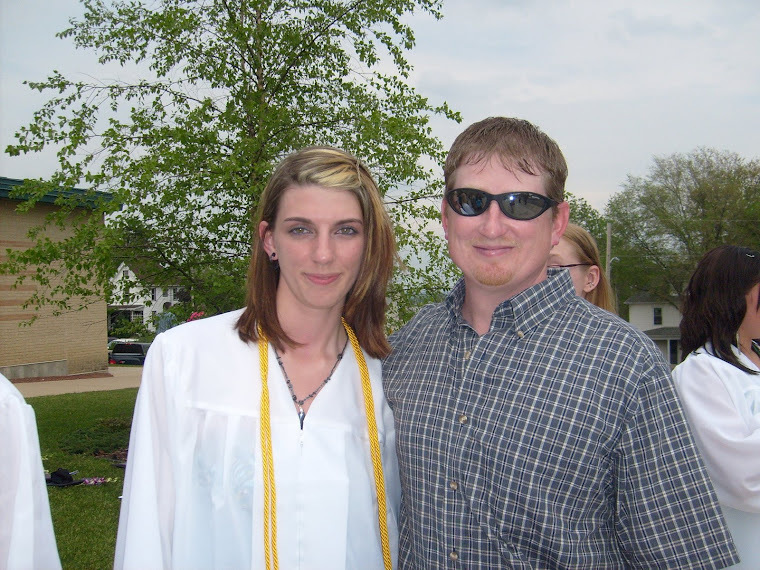 I could not have picked a girl more perfect for my son than Shelby, she's kind, but tough and she values the things in life that are important---family and friends. Love and Light to each of you!!! 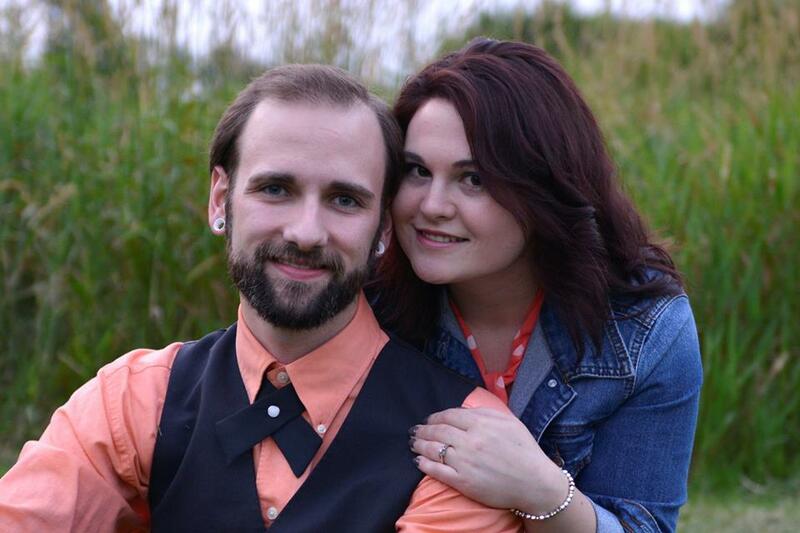 When Tyler (my son & only child) and Shelby announced their engagement to me, I was so happy!!! They just seem to fit, and Shelby is such a lovely young lady and we adore her. Tyler is happy, which is all I've ever wanted for him. 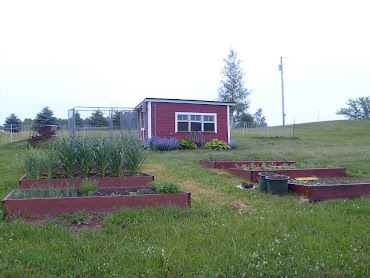 So now we are frantically trying to prepare for a wedding at our farm on October 31st (OF THIS YEAR!!!!) and enjoying watching Shelby be so excited about it all. This photo was taken by one of my best friends, along with so many other great photos that were taken that evening, some serious and some pretty silly. I finally get my daughter........I'm a happy mom. Gilbert Meikle, the son of a Scottish Hill Shepherd, left school at fifteen years of age to look after a herd of cattle and some black faced sheep. At twenty one years of age he joined the Police Service and served for over thirty years. 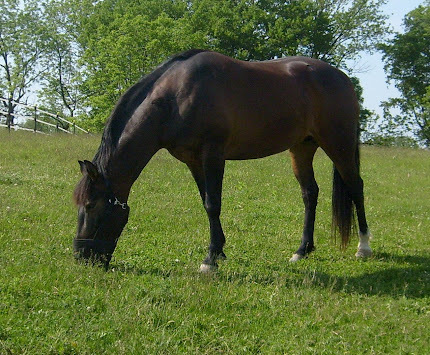 During his Police service he always remained interested in animals especially sheep and was for a considerable part of his service the Area Animal Health Inspector. This duty was eventually taken over by the Local Authority. Police Officers no longer had to attend sheep dipping or local livestock markets to issue animal movement licenses. Gilbert’s ambition was always to breed and show his own flock of sheep. 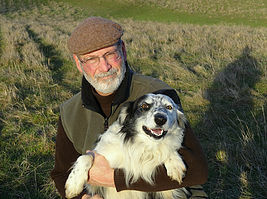 In 1988 along with his wife Jean he was able to purchase a small parcel of land and a house in Tyninghame East Lothian. There they were able to breed some commercial sheep, along with Soay Sheep, Black Welsh Mountain Sheep and Shetland Sheep. 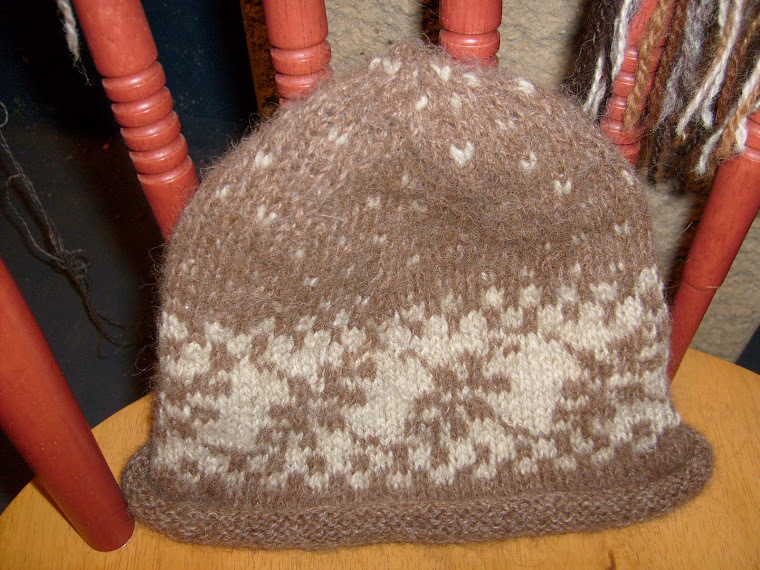 The breeding of Soay Sheep led to him going to the Archipelago of St Kilda to study Soay Sheep. 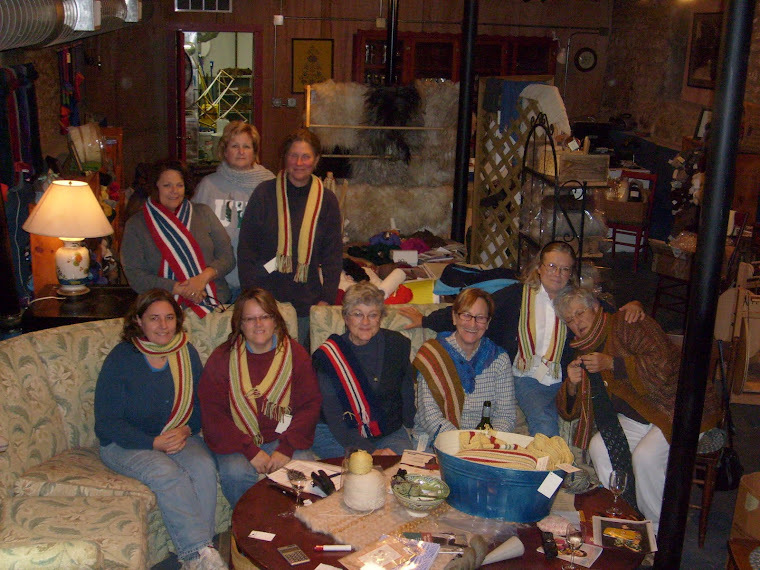 The St Baldred’s Flock of Shetland Sheep was established. 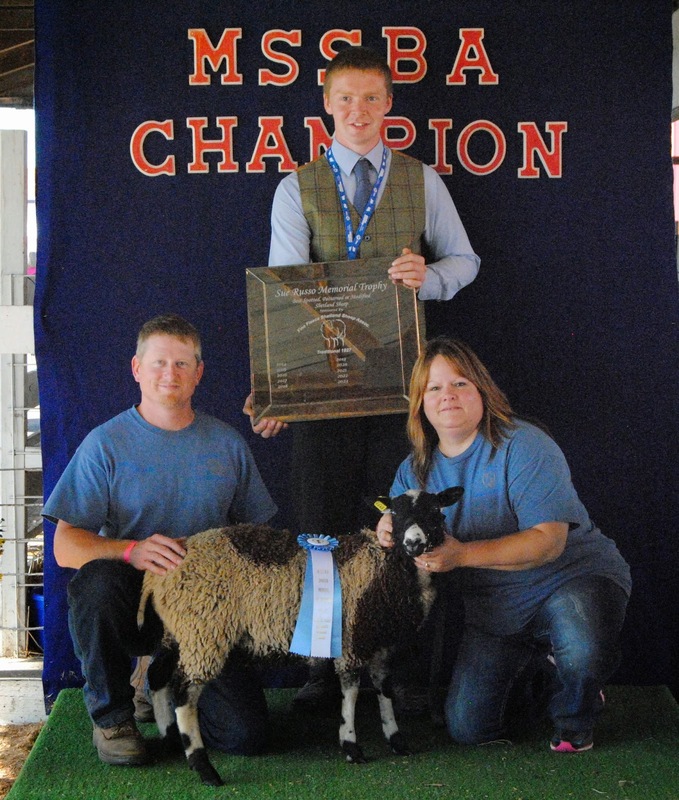 The Meikles competed in shows all over Scotland and the North of England with their Shetland and Black Welsh Mountain Sheep. There are very few trophies awarded by these shows that do not have the name G E and J Meikle engraved on them. 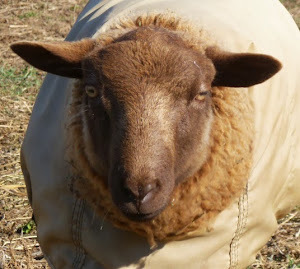 Gilbert is a Committee Member of the Shetland Sheep Society and Past Chairman. He has been a recognized Society judge since 2002 and is present Chairman of the Judges and Inspectors Panel. Jean Meikle, also born in the country, spent all her school holidays at her grandmother’s home in the Peeblesshire Hills. 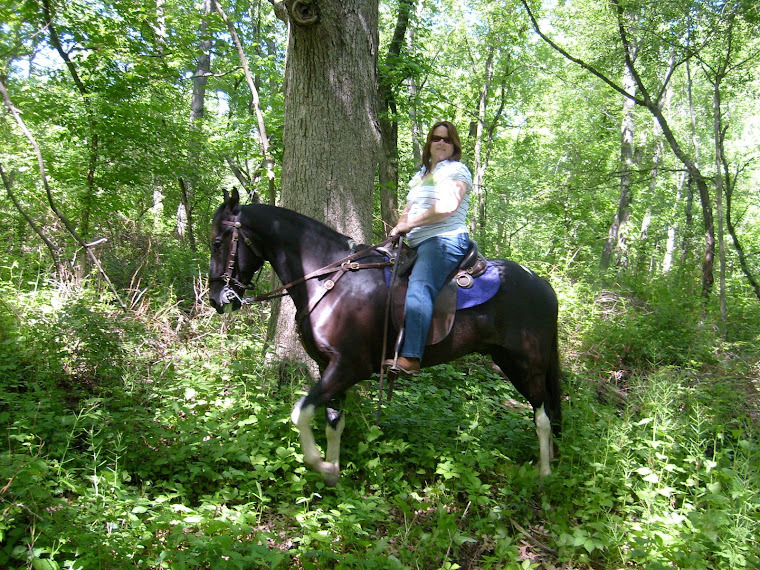 Her grandfather was a Scottish Hill Shepherd keeping and shepherding Black Faced Sheep. All her life Jean has been interested in animals, especially sheep. She is not a spinner but has been crafting woolen items since attending primary school. 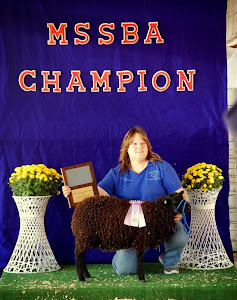 She was always involved when the animals were chosen for the shows, and took half the animals into the ring at judging. 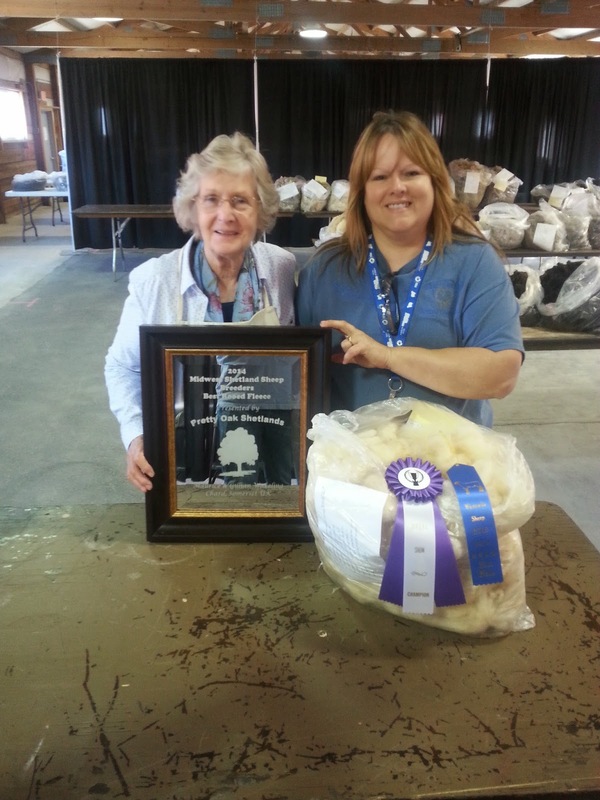 It was Jean who prepared and chose the fleeces for the shows and over the years has won many awards from Colored Champion at the Royal Highland Show to overall Champion at Peebles Show.